We left Munich airport with Air Berlin at 10.30pm in the dark. After a 4-hour flight north west, we had the most beautiful sunset, but it never really got dark. 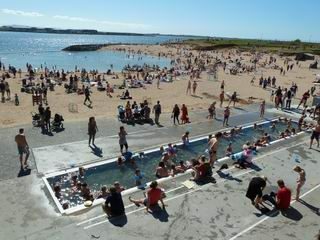 Welcome to Iceland in summer! 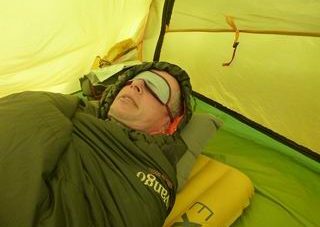 With eye covers, we managed a few hours’ sleep in the tent before heading out to explore. 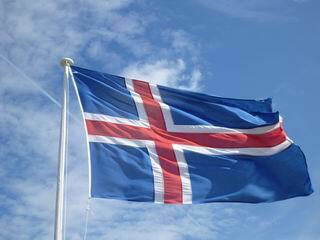 Iceland is different. 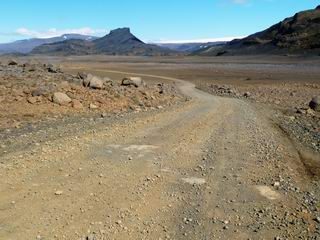 From the very first few kilometres it becomes apparent that the road is built through an extensive lava field with very little in the line of shrubbery, let alone trees. With winds of 9m/sec greeting us on the first day, we weren’t long noticing the lack of shelter. Who needs coal when you have fire? 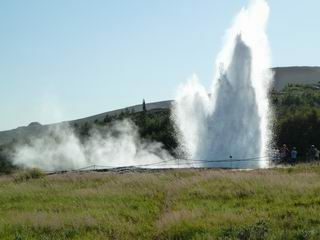 The Reykjanes peninsula is famous for its geothermal fields which provide electricity and hot water for the area, as well as Iceland’s most famous spa The Blue Lagoon. Who needs coal, when you have fire? 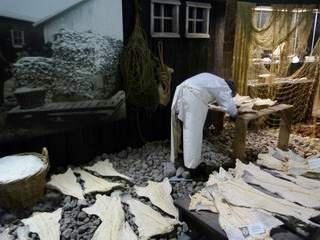 One museum well-worth visiting is the salt-fish museum in Grindavik, which outlines the basics of Iceland’s economic backbone: salted cod. 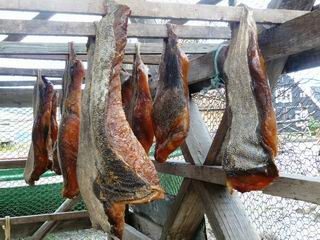 It still accounts for a large percentage of Iceland’s exports along with aluminium, alloys and fishing machinery and equipment. 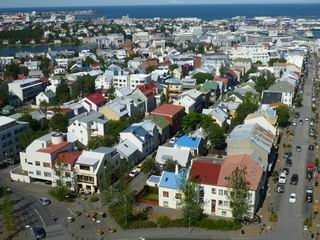 With a population of around 120,000 Reykjavik is a very unassuming capital, with a laid-back air and frontier-town atmosphere. 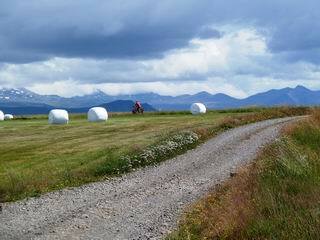 Actually, to give you an idea of how spread out it is, we clocked up 25km on our spin around town. 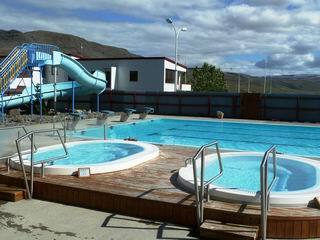 Normally in summer, one would expect to go for a dip in the pool to cool off. 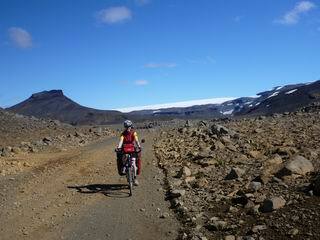 In Iceland, it’s rather what you do to warm up. 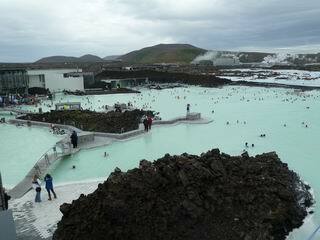 All pools have a couple of hot tubs with water of varying temperatures up to 43°C. 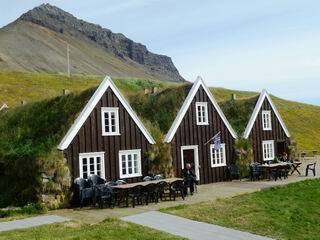 A hot tub to an Icelander is what a pub is to a Paddy… a place to meet, exchange gossip and figure out the two degrees of separation. 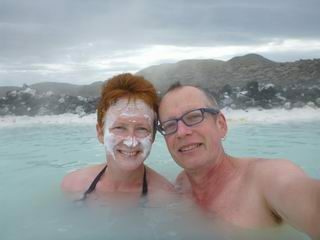 Reykjavik even has a couple down on the thermal beach – something Ireland might like to consider as long as global warming refuses to grace its shores! 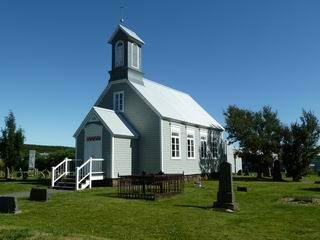 Speaking of Ireland, the first known settlers of Iceland way back in the 8th century were actually a bunch of Irish monks looking for some peace and quiet. 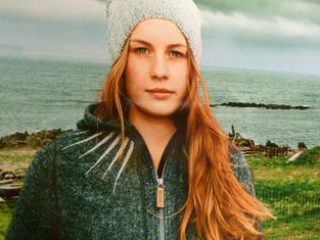 They were promptly followed by the Vikings, who arrived with Irish wives and slaves… so it’s no wonder that there are so many red heads about! 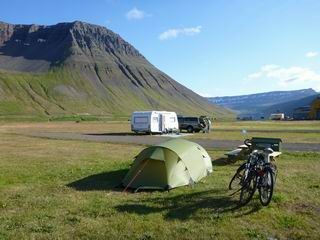 West Iceland is a handy introduction to what the country is all about: Sheep and some dairy farming, volcanoes, table mountains, lava fields, glaciers, fjords and a whole lot of bird life. 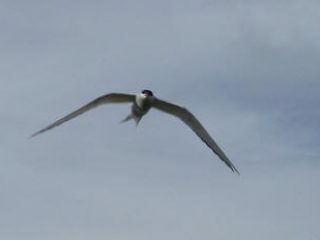 The Arctic tern is one of the most fascinating and aggressive birds in the area. 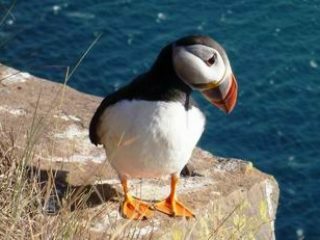 Flying 70,000km round trip from Iceland to the Antarctic annually, these little birds defend their little fledglings claw, beak and shriek! 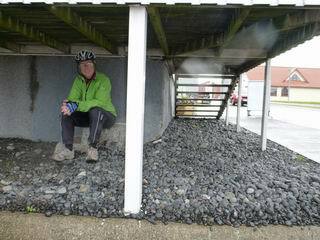 Cyclists, beware of the noisy, low dives as you approach their roadside nesting places. We’re convinced that they inspired the Angry bird’s App. 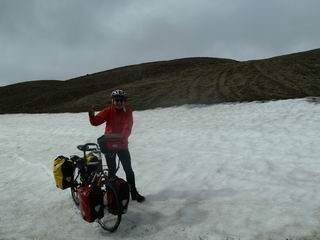 Before leaving for Iceland, the general reaction was that we were mad considering cycling there. 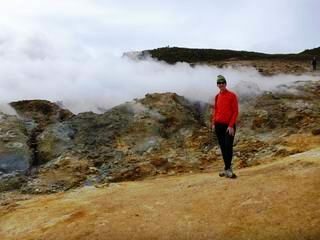 However, we were not alone, and most raved about the place. 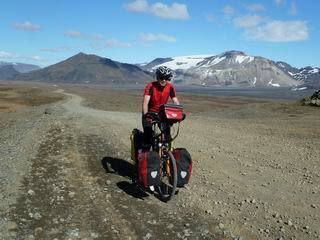 Actually, over the three weeks, we saw more than 70 cyclists happily pedalling along in the most amazing landscapes. 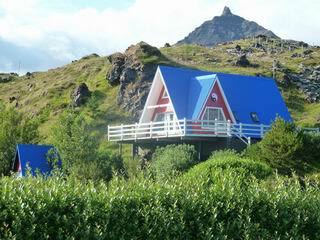 Not a bad little summer cabin, eh? 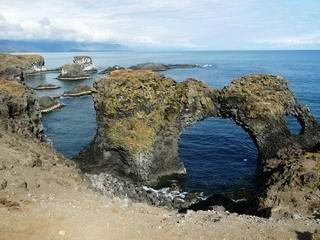 Snæfellsnes is a lovely peninsula with a glacier-covered volcano at it’s tip, which can be viewed on clear days from Reykjavik. 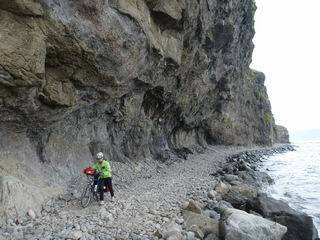 We decided to climb it with the bikes rather than doing the loop. 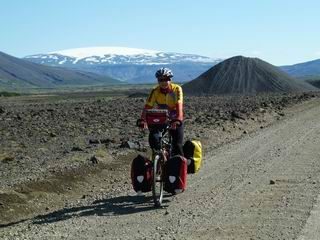 An F road (4×4) of gravel is of course also suitable for a 1-wheel drive! Iceland living up to its name! The other side of the mountain! 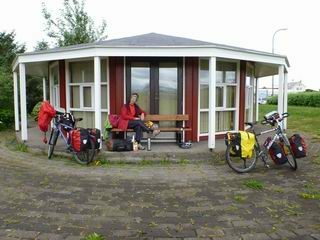 During our three and a half weeks in Iceland, we only had three half days of rain… which started on our journey into the West Fjörden. 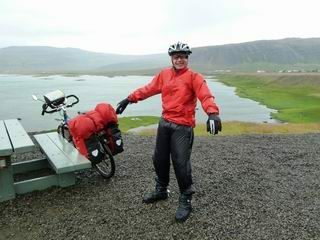 After the ferry, we had some serious head wind as well… which reminded us of how severe Iceland can really be. It was on one such wet lunchtime that Darina decided she was not having her picnic in the rain and wind. She found a grand shelter under a traditional house, out of harm’s way. Kurt wasn’t having any of it though and went in the search of a better picnic spot. You have to hand it to him, he does have his standards! 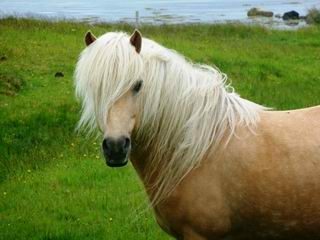 Icelandic horses are noted for their docile nature and horse riding is a very popular activity there. 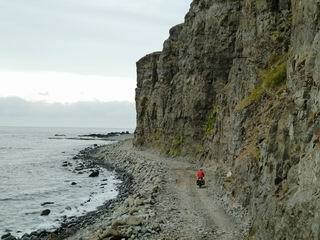 To explore Látrabjarg cliffs, we camped at Hnjótur with Kristinn’s fabulous hospitality at Hnjótur guesthouse. His father’s collection of all things local and global in the heritage museum is a must see. 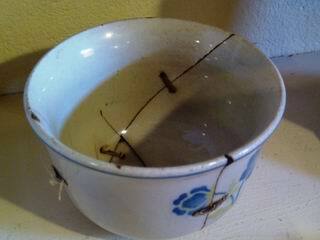 What caught our attention was the broken bowl stitched together before being boiled in milk to make it tight. 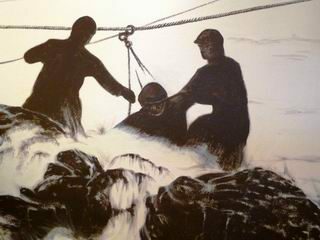 In the museum, there is also a fascinating documentary movie about the brave rescue by locals of British fishermen during the winters of 1947 and 1948. 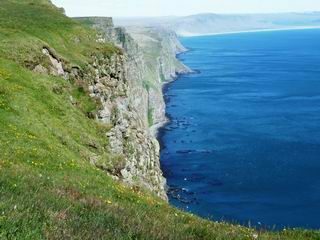 A magnificent cliff (414m high) walk (12 km long) followed by puffin watching is not to be missed. These cute, clumsy and colourful birds, known as the penguins of the north, are absolutely adorable. They’ll just waddle up to anyone sporting a camera, as if on the off-chance of appearing on the corner of some cosmopolitan special. 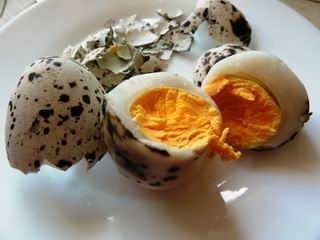 Being a protected species, puffin eggs can only be eaten in chocolate liquorice form. 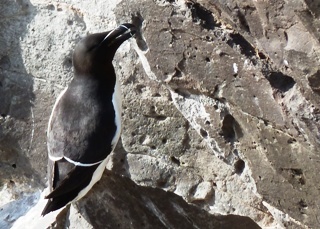 However, local speckled guillemot eggs are still collected and quite tasty. 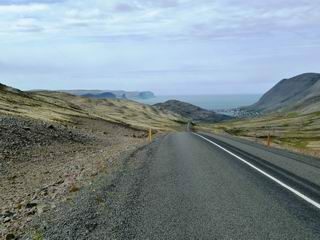 Most of the western fjords are connected by passes. We generally had one or two on a daily basis. The ascents were on average 9%, reaching 12% at their steepest, but topping off at around 500 masl. 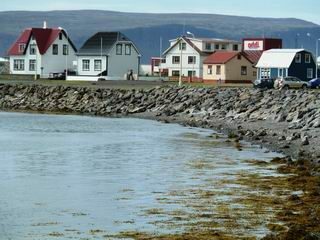 Guess where Patreksfjordur got its name… That’s right! 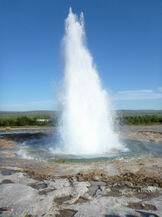 After St. Patrick. 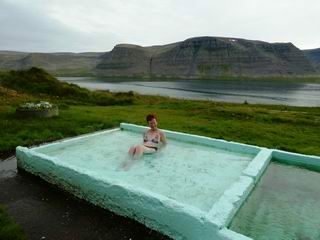 Hot tubs were the order of the day for tired muscles… often free on the roadside, if you’re smart enough to spot them. Otherwise, buy the book! 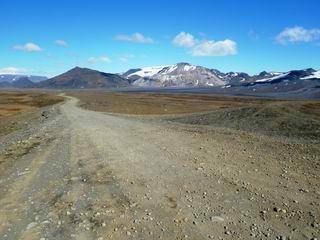 The one time we didn’t go from fjord to fjord over the pass, we went around the peninsula on a track that doesn’t even get an F (4×4) number. 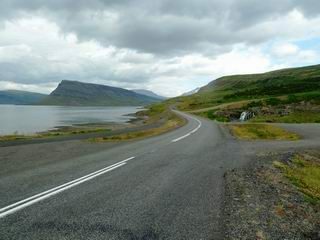 The pictures are grand, but it was a tough 7-hour ride for a mere 50km from Hrafnseyri to Þingeyri. Fine with a normal tide. 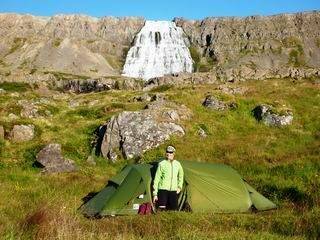 Iceland is a dream destination for anyone who likes camping. 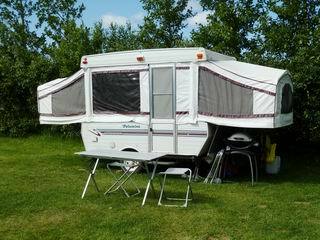 Not only do you have the right to camp wild, but there are also a lot of organised campgrounds that offer everything from hot showers and swimming pools to indoor cooking facilities and shelter for those wintery evenings. 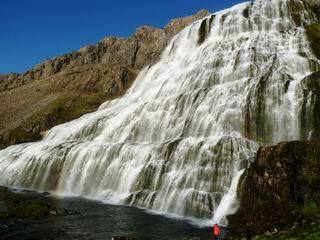 Our favourite was right in front of the beautiful Dynjandi waterfalls. 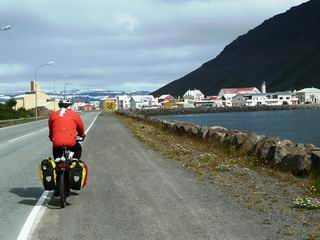 The friendly locals also love to camp, but they do it somewhat differently to a cyclist. 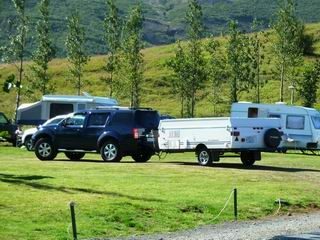 You know they’re locals when you see three or four big 4x4s pulling low aerodynamic trailers, that fold out into a fully-equipped caravans with wings, when they install themselves for the night. Families generally travel in a convoy of 4x4s! Hey presto! Now you have a house! 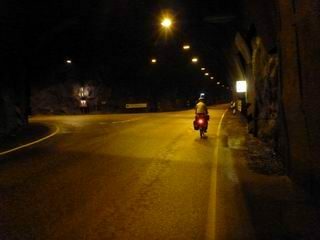 Our only real experience of night was the darkness we experienced in the 6km tunnel into Isafjordur, even though the tunnel was lit. 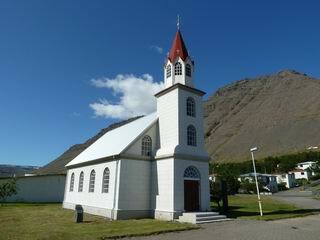 Isafjordur was the first place we got the feeling of having arrived somewhere. 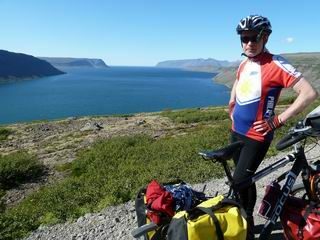 With its 2,000 inhabitants, it felt like a megalopolis after two and a half weeks of villages and spots on the west coast. It reminded us a whole lot of Ushuaia in Patagonia, except for the fact that we had 25° Celsius that afternoon in the fjord! 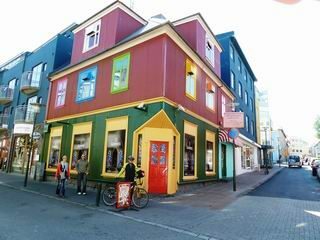 Throughout Iceland, due to the lack of timber, houses (walls and roofs alike) are made of corrugated iron painted in bright cheerful colours to cheer up short winter days … and keep the rust out. 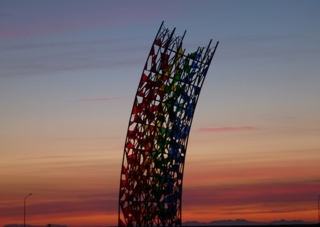 Summer is the time to do said painting, and so the place is at its best at this time of year. 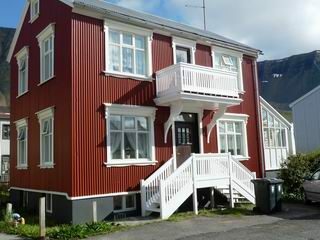 In recent years, imported Norwegian wood makes for a cheaper option (and is often used for fences and balconies), but traditional Icelanders still go for their corrugated sheets. 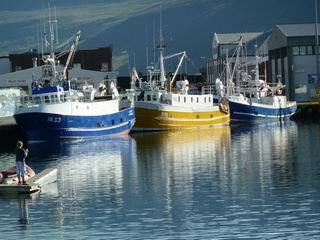 Tjoruhusid fish restaurant in the old port of Isafjordur is legendary and not to be missed. 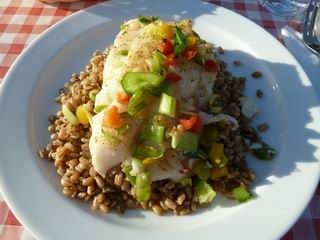 This family-run business functions without a menu, and serves whatever fish is caught on the day, in an extensive all-you-can-eat buffet designed for cyclists’ appetites and gourmets alike. 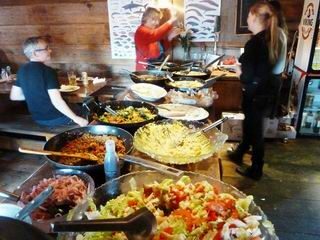 Every five minutes or so the buffet is replenished with a fresh wok full of sizzling delights including plaice, cod cheeks, salt fish, sea trout, catfish and loads more. 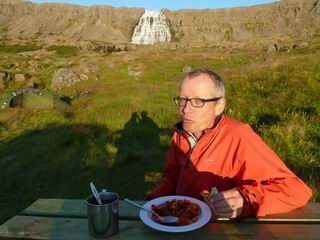 It was our absolute Icelandic culinary highlight. 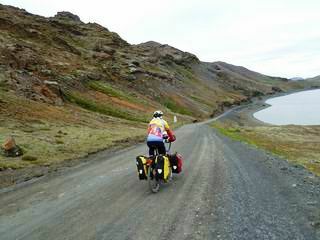 To beat the clock, we decided to bus out of the fjords back to the green pastures near Borgarnes. 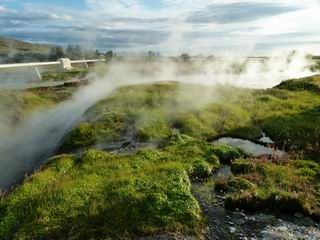 Deildartunguhver is Europe’s largest hot spring. 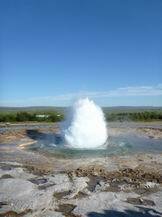 180 l/sec is enough boiling water to provide nearby towns of Akranes (64km away) and Borgarnes (34 km away) with the entire household and pool heating they require. 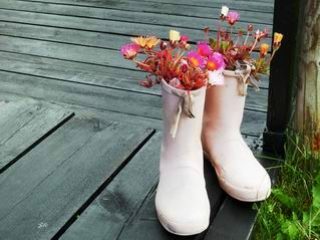 It is even enough to heat a few greenhouses to grow tomatoes and the like. 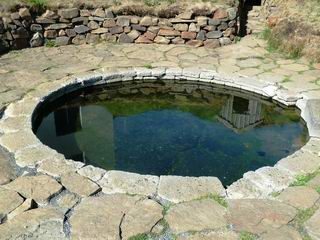 Reykholt is the setting for a whole lot of Icelandic sagas, since quite a few were written down by Snorri Sturluson (1179-1241), who lived in the area. 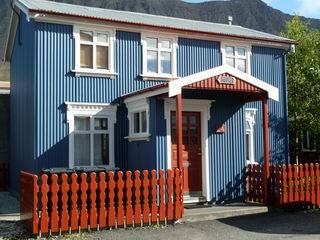 His home place is one of the most visited places in Iceland by local tourists. 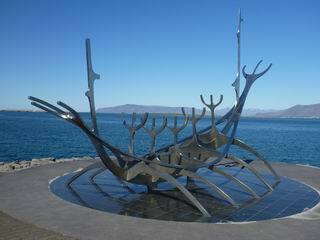 Incidentally, an Icelandic saga generally tells the story of various interrelated Vikings proving their manhood while hunting and fishing, before fighting and killing each other for no apparent reason. 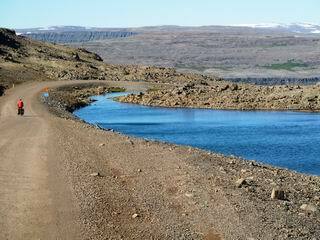 Since those times of the sagas, theft has always been the most despised crime in Iceland. Consequently, you don’t have to look after your valuables 24/7. The fact that the thief can’t leg it too far without being caught, reduces its appeal perhaps. In addition, in summer, there aren’t any dark corners to lurk in, with almost 24 hours daylight, while in winter it’s plainly too darn cold to bother! 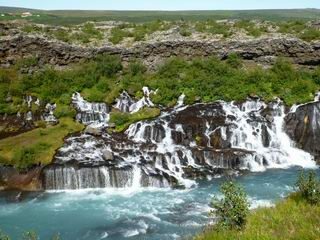 The Hraunfossar waterfalls are unique in that they are hundreds of springs pouring out of pillow lava rocks in the gorgeous turquoise-coloured Hvitá river. 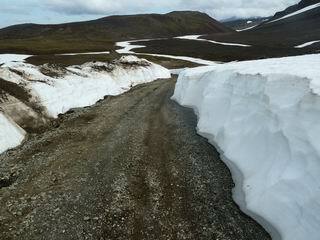 Our next step into the wild was the Kaldidalur highland 4×4 track. 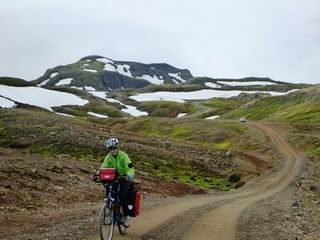 This 60km gravel track, with relatively little traffic, led us past various glaciers in magnificent scenery… and we have the pictures to prove it! 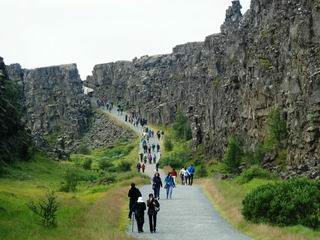 Iceland is actually built on two tectonic plates: the European and American. What is peculiar about this is that they are shifting apart about 2cm a year. 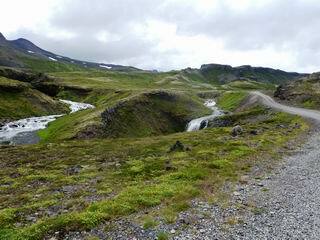 Where this is most noticeable is at Þingvellir. 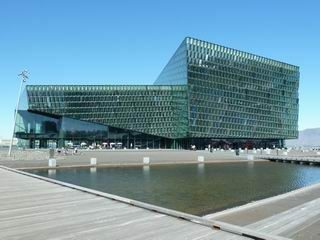 There, you have the chance to walk between the plates, as well as visiting the site of Iceland’s original parliament, which is incidentally a UNESCO world heritage site. 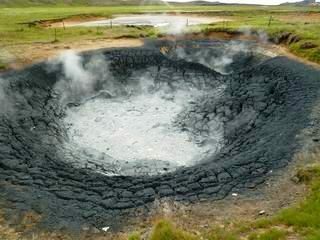 This is the first of the “top three tourist attractions” (the Golden circle) that “cannot be missed” on any visit to Iceland. 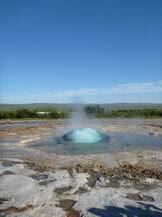 The second site is Geysir, which gave its name to all hot springs spouting to the skies at irregular intervals. Geysir itself has been dormant for a number of years now, but its neighbour, Stokkur, performs erratically every few minutes with fountains of up to 25m high. We don’t like being told where to go, but decided to check out the must-see number 3, since we were so close. 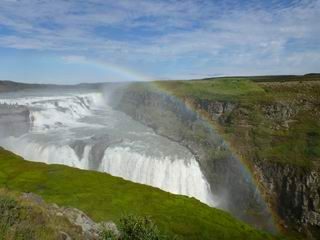 Gullfoss 2-tier waterfalls are fairly impressive and if you have the patience to wait until late afternoon, when the sun is at the perfect angle, they will be framed with an awesome rainbow to earn their place among the top three! 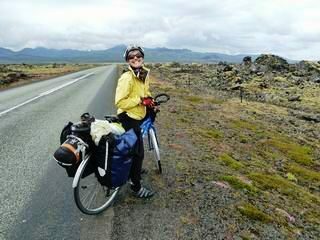 This completed our three-and-a-half week trip in Iceland. 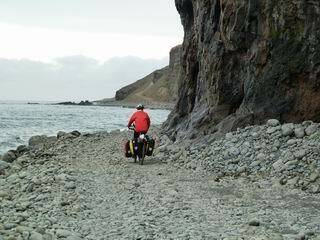 For the records, on our 1,064km journey, we had just one puncture, three half days of rain, one serious storm and average temperatures of 15°C. We camped all but 3, and cooked all but 5 nights. 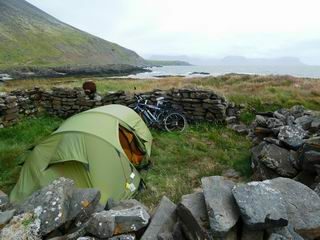 We survived numerous attacks from Arctic terns, ate mostly fish and lamb and loved every minute of it! 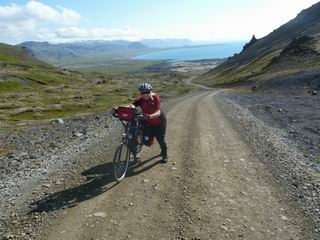 We can highly recommend Iceland as a cycling destination for anyone who appreciates the great outdoors, craves a challenge and is not in dire need of a palm-studded beach. 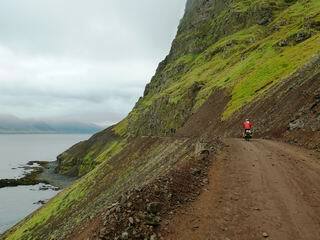 Whether it’s midnight golfing, dog sledding, snow biking, whale/bird watching, diving or floating massage therapy, there is something in Iceland for you. 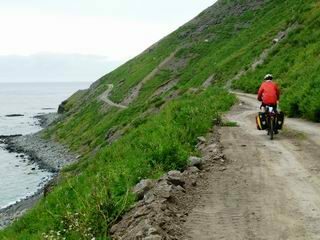 Darina refers to it as Patagonia for beginners, and she’d go back in a heartbeat. 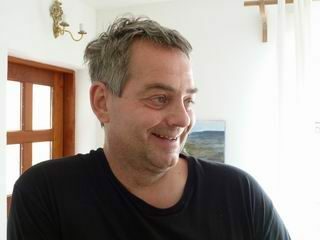 Kurt, on the other hand, would love to return, but only after a stint on the beach!